The premium flagship segment at one point in time was ruled by Apple and Samsung. For mobile phones above Rs 30,000, there was hardly any competition. However, things have changed with the arrival of Huawei, OnePlus, Google, and the resurgence of LG. If you are someone who does not like the locked down devices of Apple or don’t want the clichéd Samsung phones, there are plenty of options available in the market. That being said, Apple and Samsung still offer some of the best phones on the market. 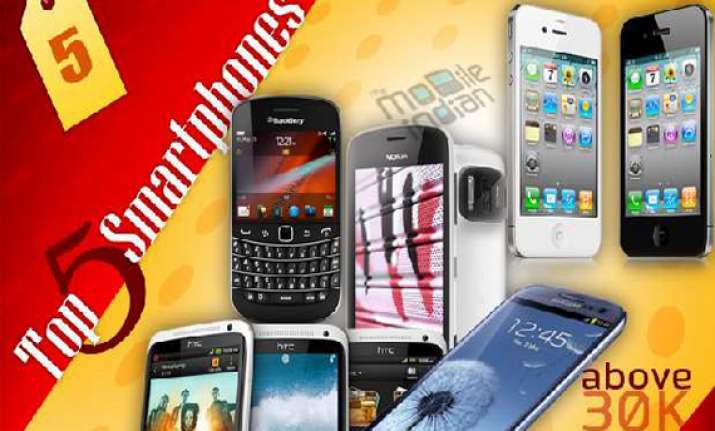 Let us look at some of the best mobile phones under Rs 30,000 in India. Huawei is making inroads in the Indian smartphone market by launching feature-packed phones at competitive costs. The company’s persistent effort towards innovation has led to a triple camera in the P20 Pro. The primary shooter is a 40MP RGB Sensor, the second is a 20MP Monochrome Sensor, and the third is an 8MP Telephoto Lens. The Leica certified lenses are capable of shooting videos at 960 frames per second. The device is IP 67 certified, meaning you can take it up to 1 metre deep water for 30 minutes. The device is powered by a 2.36GHz Cortex A73 + 1.8GHz Cortex A53 Kirin 970 octa-core processor. You also get 6 GB of RAM, 128 GB built-in storage, 4,000 mAH battery, and Android Oreo out of the box. The Huawei P20 Pro is one of the best mobile phones above Rs 30,000 in India. You can purchase it for Rs 64,999. Yes, Sony is still making smartphones and the devices are as reliable as they once were. 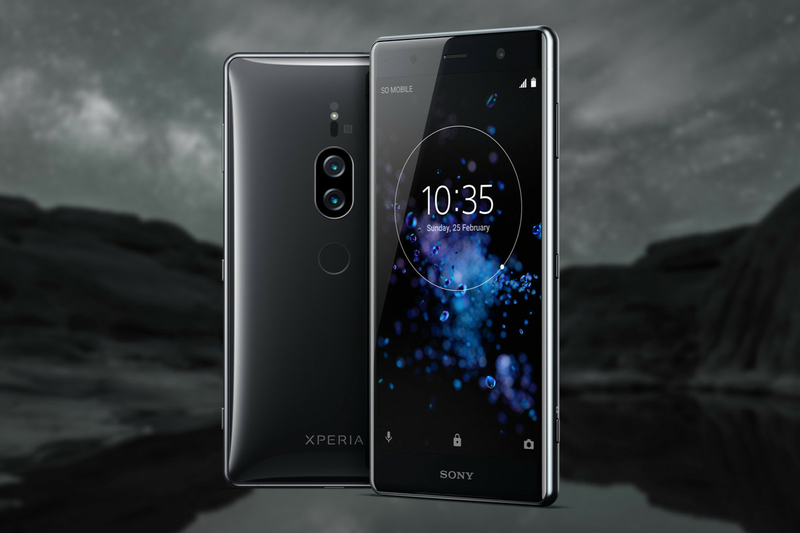 The Sony Xperia XZ2 is powered by a Qualcomm Snapdragon 845 Processor and delivers a seamless experience. You also get 6 GB RAM and 64 GB internal storage which is expandable to 400 GB. The phone is IP 65/68 certified and comes with a Corning Gorilla Glass 5 on the front and the back. The rear camera is a 19MP shooter with Motion Eye sensor and can shoot slow-motion videos up to 960 fps. The front camera with 13 MP is capable of taking some decent selfies. The device is available for a price of Rs 72,990. OnePlus has changed the dynamics of flagship segments with its feature packed phones priced at significantly lower prices. The OnePlus 6 is packed with features and comparable to the performance delivered by iPhone X but retails at a price of only Rs 34,999. The device is powered by a Qualcomm Snapdragon 845 processor which can clock up to 2.8 GHz. The lowest variant features 6 GB of RAM and 64 GB of storage, where the top variant features 8GB of RAM and 256 GB of storage. On the rear, you get a dual camera setup of 16MP+20MP and on the front a 16 MP shooter. The 3300 mAh battery with Dash Charge should deliver good backup. The OnePlus 6 is the only flagship with all the features that will not burn a hole in your pocket. It is interesting to note that there are some rumours about a potential OnePlus 6T launch later in the year. It could very well become one of the top mobile phones above Rs 30,000. Google finally entered the smartphone market with the Pixel phones and it has given some new options to consumers. 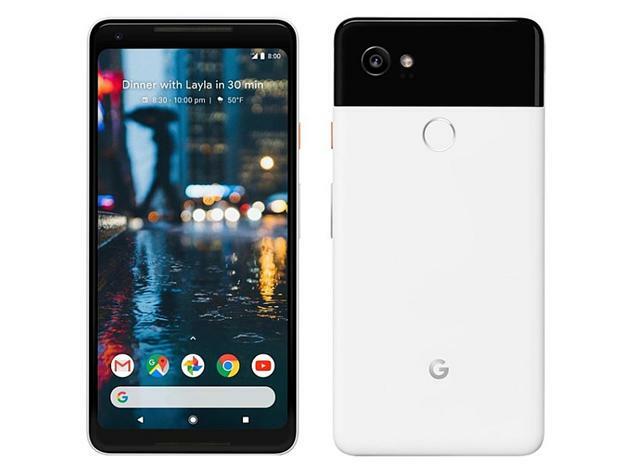 The Pixel 2 XL comes with an AMOLED screen with a resolution of 1,440 x 2,560 pixels. It is powered by two quad-core processors which are 2.45GHz Kryo + 1.9GHz Kryo. The Pixel’s camera sets it apart from many flagship devices and puts it in direct competition with iPhones. You get a 16 MP rear camera and an 8MP shooter on the front. While the number may look bleak, the technology behind the camera results in stunning pictures even when zoomed. The phones come with inbuilt Google Assistant, water resistance, 64 GB internal storage, 6 GB RAM, and 3520mAh battery. The only downsides are no microSD card slot and only single sim support. The device is priced at Rs 62,999. LG has been one of the first companies to identify that AI is here and here to stay. The G7 comes with a lot of changes over its predecessor and is perfect for multimedia enthusiasts. The G7 ThinQ is equipped with AI picture and surround sound. The latter is enhanced by Boombox speaker and DTS: X 3D Surround Sound. Under the hood, it is powered by a Qualcomm Snapdragon 845 Processor with 6GB of RAM and 128 GB storage which can be expanded to 2 TB. The 16MP+16MP dual camera setup on the rear and 8MP camera on the front are backed by AI to deliver stunning picture quality. The device is also IP68 dust and water resistance certified. The LG G7 ThinQ priced at Rs 39,999 is the closed competition for the OnePlus6 in the mobile phones above Rs 30,000. Besides the ones mentioned above, you can always go for the standard flagship models such as iPhone X, iPhone 8, Samsung Galaxy Note 9, Galaxy S9, and Samsung Galaxy S9 Plus.